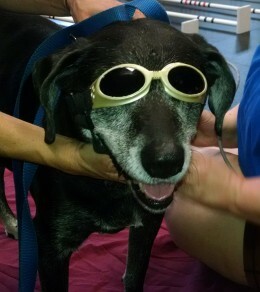 LASER therapy for Dogs and Cats! 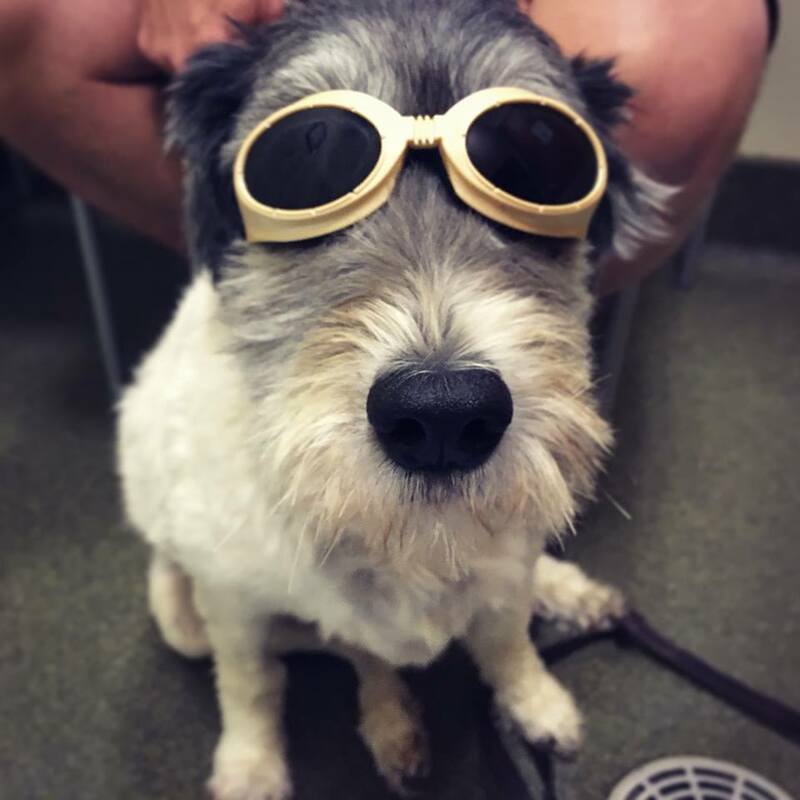 At the Animal Therapy Center we offer both Class IV LASER therapy and 3b LASER therapy. Often Laser therapy is referred to as cold laser, or low-level laser therapy, but each of these terms refers to the same treatment. 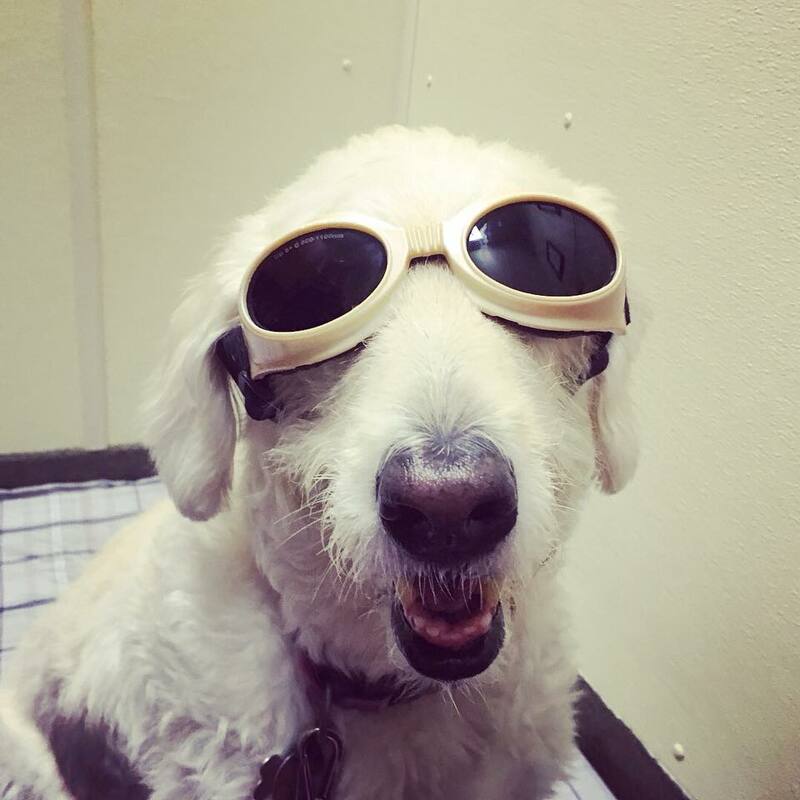 How does LASER therapy for animals work? 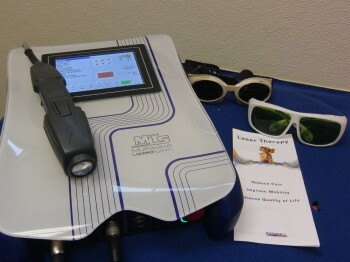 Laser therapy applies focused light energy at the cellular level. Molecules within soft tissue cells absorb this energy and transform the electromagnetic energy to biochemical energy, and as a result cell metabolism is increased and tissue repair stimulated. 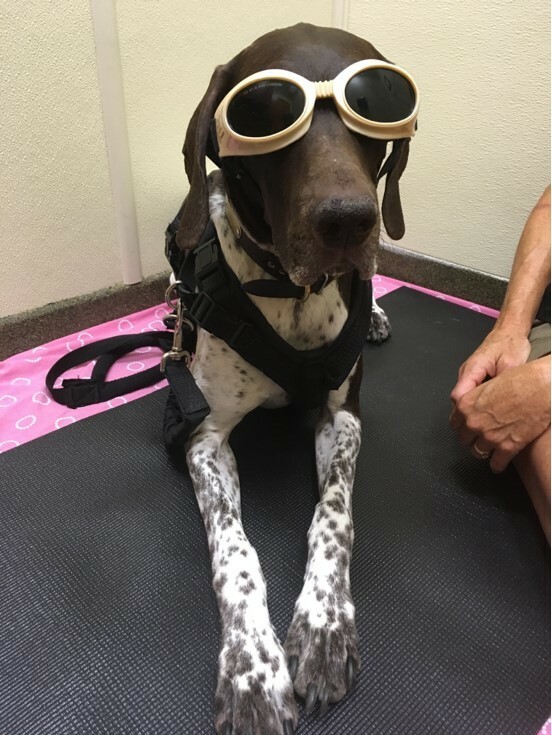 What is LASER therapy for dogs used for? 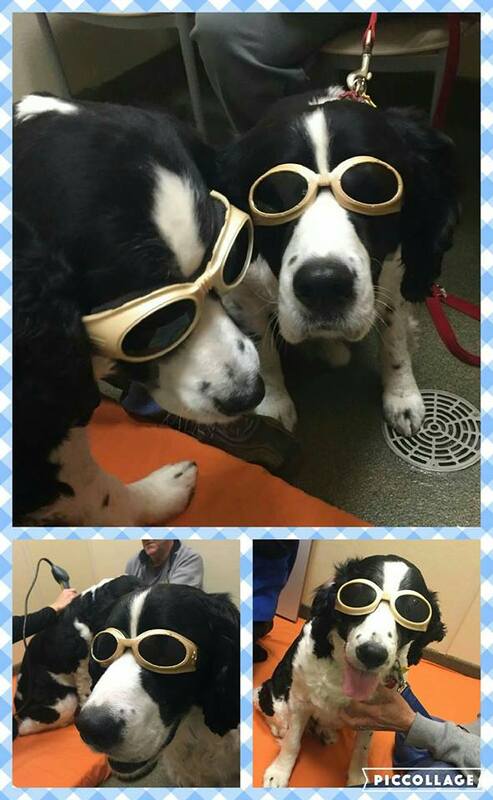 LASER therapy is especially useful for treating wounds, inflammation, arthritis, and acute tendon and muscle trauma. We use therapeutic laser extensively to reduce pain and inflammation and speed healing of muscles, tendons and ligaments. Laser irradiation has been linked to changes in nerve conduction and blood flow, production of new blood vessels, and increased metabolism of pain-modifying molecules. We have designated rooms with orthopedic bedding for your pet to lay down and relax. A technician will hold the laser wand directly over the affected area for somewhere between 3 and 10 minutes. 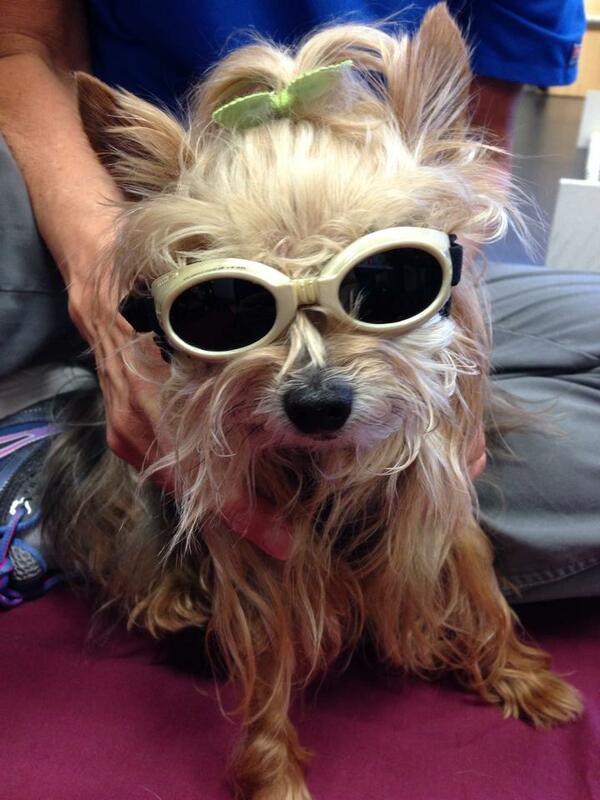 Your dog will wear protective dog goggles (a.k.a. 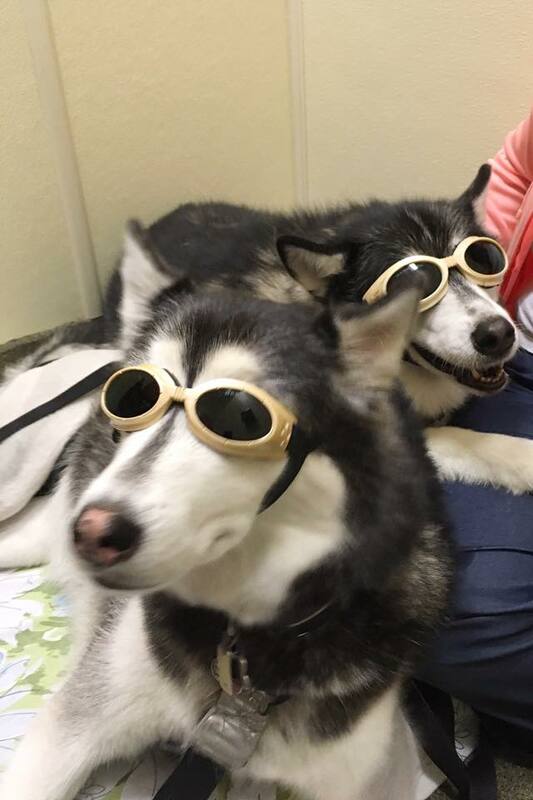 doggles) to protect their eyes. Occasionally, some dogs actually fall asleep during their therapy sessions or we give them treats to keep them occupied. How do I know if LASER therapy is working? Although improvement is often seen after the first visit, sometimes it can take up to 4 treatments to see improvement. 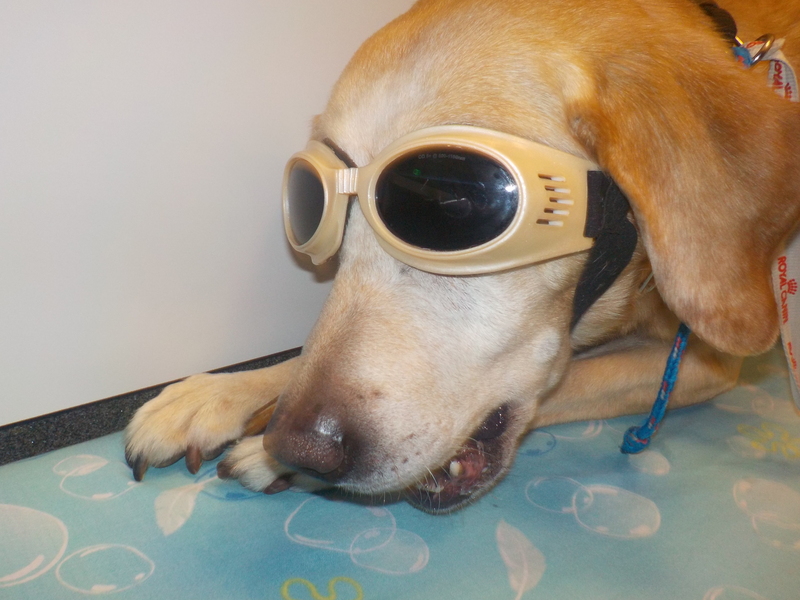 Your dog's condition will influence how often and long laser therapy is necessary. Laser treatments for dogs are cumulative, so each additional treatment facilitates a greater improvement in your dog's condition. The length and frequency of treatments vary by condition but our on staff veterinarian is here to help you through the process.